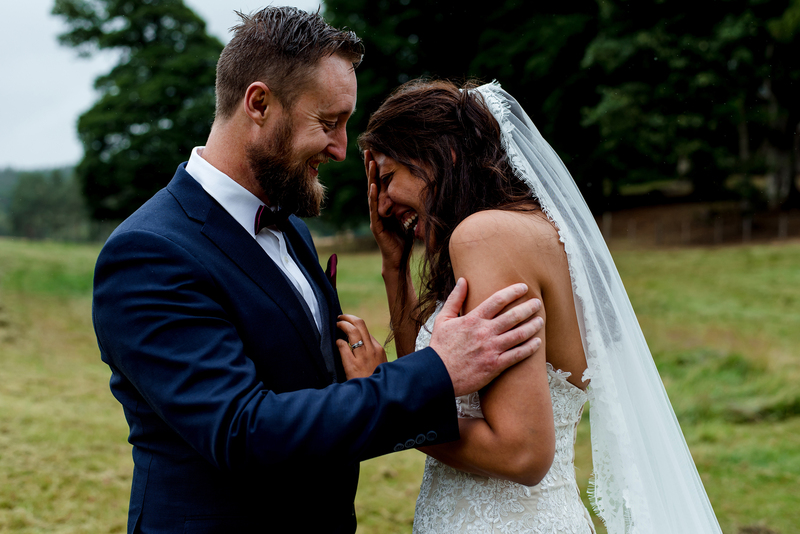 We love the buzz of weddings, you can feel the nervous energy as time goes by leading up to the ceremony then the excitement and happy tears as you lock eyes with the person you love. There is such joy in being a part of such raw emotion. Nothing needs staged, there is all the natural expressions a photographer could ask for right in front of you. If that's not enough, being situated in the Highlands means we are surrounded by breathtaking scenery. As natural light photographers this gives us even more pleasure with the constant changing light against the landscape. We also love to travel; exploring fresh places and meeting new people is what life is all about. We would love to meet you. If you can tolerate a noisy sausage dog then you are welcome to meet us at our home or we can meet you at a cafe. If distance is an issue we can talk through emails and if you are comfortable with facetime or skype we can chat that way too. If you would like to meet us before booking that is no problem, we are happy to go over anything and everything. We can show you a few album options; it’s always nice to see these things in person. There are lots of lovely colours to choose from in genuine leather or leatherette or perhaps hessian would suit your wedding. We always try to visit your venue to get a feel for the place and it gives us a chance to spot photo opportunities. You are welcome to come along too and chat more about your ideas with us. Booking us all day covers from bride and groom preparations right up until the first few dances. We shoot the whole day in a reportage style, with the exception of couple and family photos. This natural approach means you and your guests enjoy the day without suddenly being forced to smile, the results lead to natural and relaxed looking shots. When it comes to the two of you it is nice to go somewhere quiet and peaceful, this is lovely for you too as it gives you both a second to appreciate being married away from all the excitement! We don't spend too long with you, we know your guests will be missing you after twenty minutes. If you are camera shy, don't fret! We are easy going and will help you feel comfortable. We carry on shooting the rest of your day in our discreet manner, taking a break while your wedding party eats. Another opportunity for more photos of the two of you is before the dancing or while the sun sets. 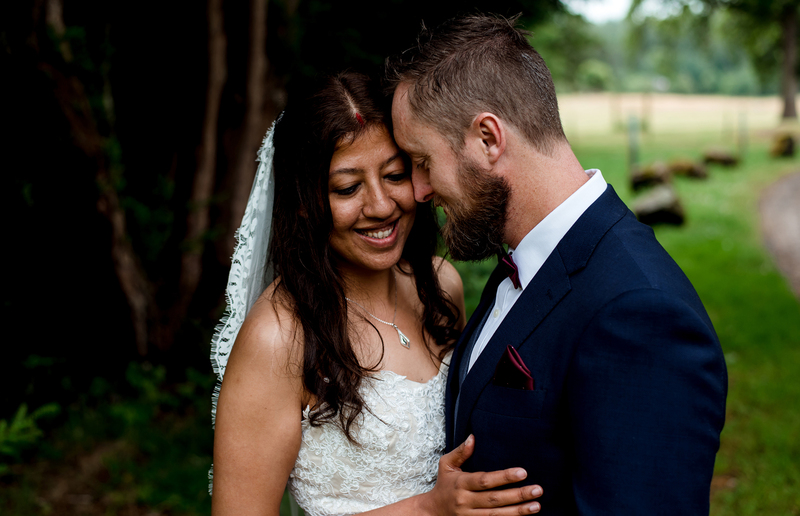 After the day, Jenni will get back in touch as soon as your photos are ready with a link to your online gallery. Then contact us to see if your wedding date is free!